That is it. That’s really all the experience I have with flowers. I don’t even generally like flowery things or colors. So guess who’s starting a cut flower garden for the 2017 summer season? I’m both thrilled and concerned about this latest addition but at this point in my life I’ve just come to terms with my tendency to just dive into new things. So since this decision I spent a ridiculous amount of researching just how to do this cut flower thing. Thanks to Pinterest, Bloglovin’ and some late night seed catalog browsing I quickly discovered that planning a cut flower garden is a little complicated. I was originally just gunna pick some good looking varieties. As it turns out figuring out which ones people would think are the prettiest is not my biggest woe. Far from it actually. Certain flowers just do better as cut flowers. Now obviously low growing flowers like phlox aren’t ideal but it’s not just stem height that makes a difference. Flowers with stiffer stems also tend to last longer once they’ve been cut as well. The real doozy with a cut flower garden is figuring out timing. Just like the veggies we use to fill our farm stand, farmers market booth, and CSA boxes we’re going to need flowers available all summer long. 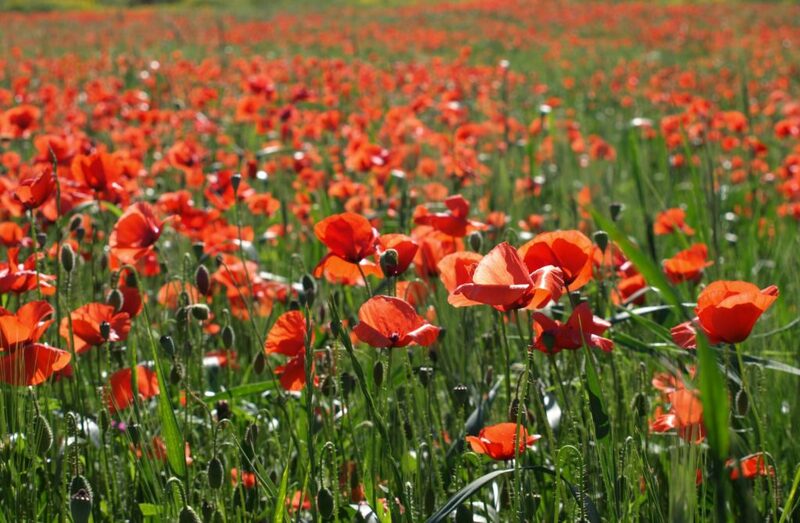 Our flower varieties will either have to be planted in succession or bloom for long periods. Beauty does still make the list of considerations just not how I originally thought. Growing only the biggest, prettiest blooms does not necessarily make for beautiful bouquets. Bouquets need “fillers” too. Apparently you can’t just hand someone a bundle of snapdragons. They gotta be mixed in with things like Dusty Miller, Basil, or Black Tip Wheat (to name a few options) to add texture and contrast. The things you learn. Lastly at this farm we try to get the absolute most out of everything. When I was selecting varieties, I strongly favored those that had multiple uses. I picked flowers that attract beneficial insects and birds, have medicinal properties, are edible, and/or could be dried and sold through our Etsy shop during the winter months! Scott and I decided that to keep things manageable and in budget we’d choose 15 varieties to start with. I’ll be purchasing our seeds from the three places I buy our organic vegetable seeds, Johnny’s Selected Seeds, Seed Savers Exchange, and/or Southern Exposure Seed Exchange. So, here we go down the flower rabbit hole. The name is basically self explanatory. These flowers generally have more than one blossom at a time and often the more you cut from them the more flowers they produce. 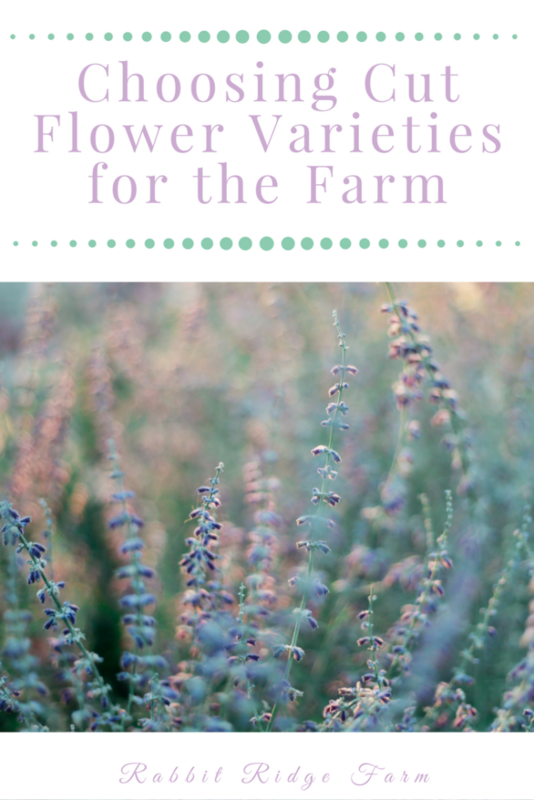 I read on the Floret Flower Farm blog that these are the go to for beginners. 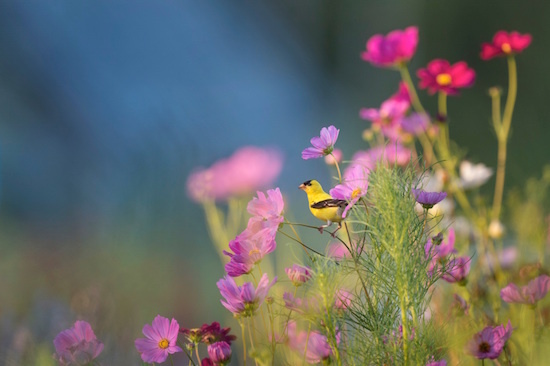 They give you blooms over a long period without too much effort planning and planting. Thank you flower gods. I’m not sure what variety yet but Zinnias come in so many fun colors and seem to be a classic favorite. They also reach maturity after just 75-90 days depending on the variety and if you plant a few successions you can have them practically all summer long. 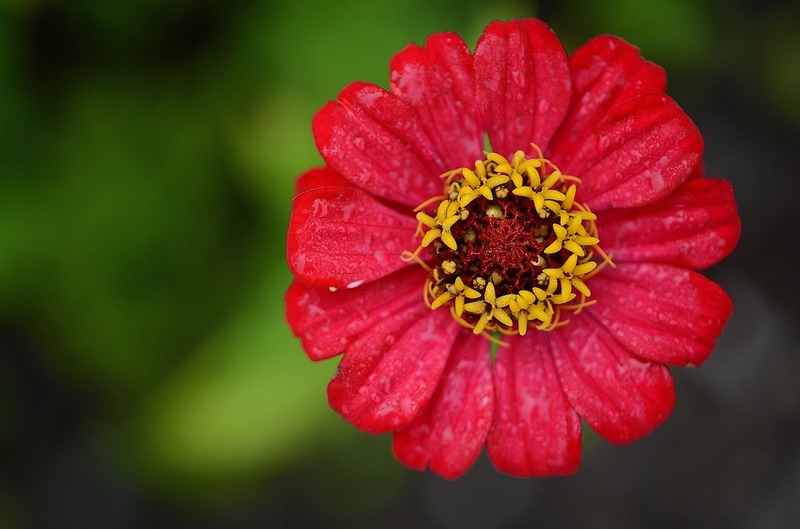 Also who doesn’t love the name Zinnia? This is a great filler plant. It’s super productive and there’s a lot of pretty, different colored varieties to choose from. It matures in just 90 days. These guys have heads packed with loads of tiny purple flowers. They’re absolutely adorable and will look great on their own or as a filler. Even better they mature after 90 days and bloom from July to the first fall frost. As far as looks go they’re probably my personal favorite. I’m kind of thinking the Hungarian Blue Breadseed Poppy from Seed Savers might just be a winner because ya know they’re pretty, they’re early bloomers, and who doesn’t love poppy seeds on their everything bagels! I remember petting my mother’s fuzzy little dusty miller plants as a kid. It’s not the only reason I chose it though! It’s a fairly early species, being ready to cut around 88 days. Also Johnny’s says it “has become very popular as an elegant cut-flower filler in bouquets.” Perfect. Adorable. That’s really all I need to say. Well, I also know like nothing about them but I found some seeds for them on Etsy and they seem super cool. I’m adding them to my dried bouquet for Etsy shop section. Many Foxglove species are biennial but the Camelot Mix we’ll be planting flowers the first year. This is one of the “I’m super excited about this for no real reason” varieties. It’s stunning isn’t it though? Foxglove does have some medicinal use. Its leaves contain digitalis which is used in heart medicine. 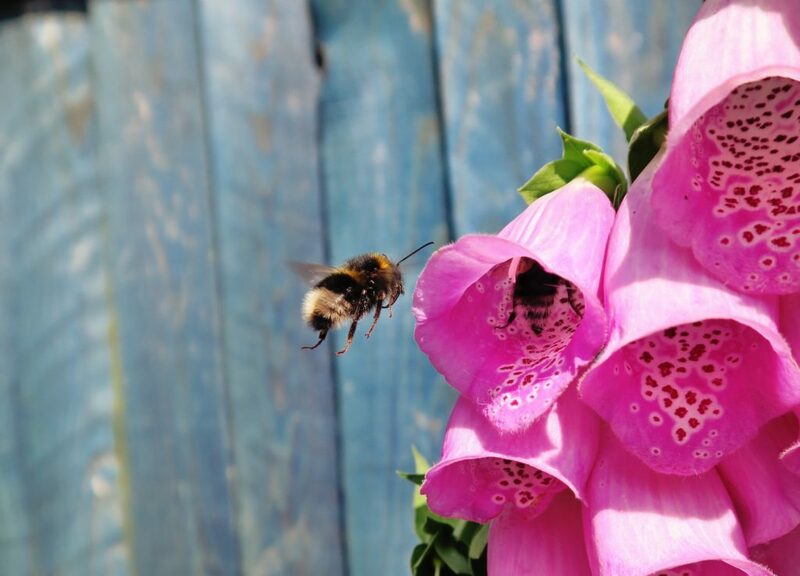 However Foxglove is also known to be poisonous so, as with all medicinals, research it thoroughly and carefully. I have never grown or used any part of foxglove. Easy, cut and come again, 75 days to maturity. Also Johnny’s carries a Choice mix of some of my favorite colors. What’s not to love? This flower is amazing. Calendula is perfect for us and other flower fledglings for so many reasons. It tolerates some frost and matures in under 60 days making it a perfect spring variety plus it’s cut and come again! Secondly Calendula ain’t just for pretty looks it’s edible and a powerful medicinal. You may have seen it in products like moisturizers and soap before but it can be used in tinctures and teas too! Scientists have found that it has antibacterial and anti-inflammatory properties. 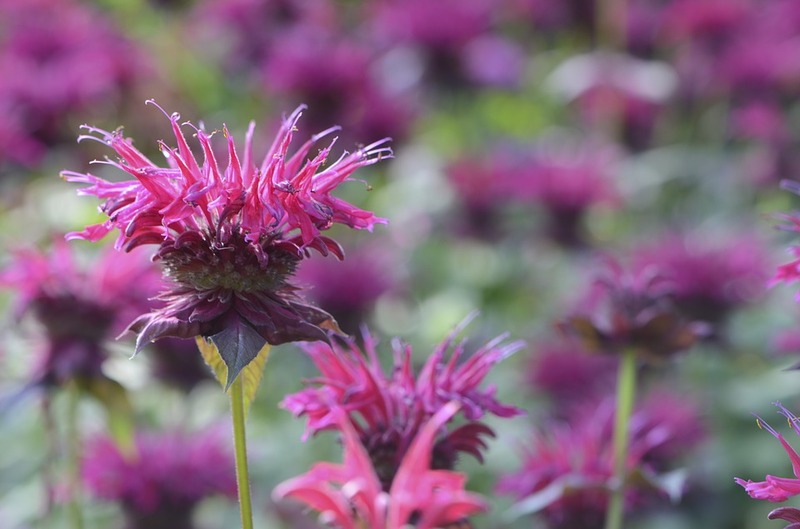 Also known as Bee Balm this lovely plant will keep us in flowers for years to come. Plus Bee Balm is a medicinal plant and hummingbirds and beneficial insects adore the stuff. It does grow wild on our property but it’s a bit sporadic so I’ll be adding a large bed of it. Also called coneflower this popular medicinal is also a flowering wonder. It’s perennial (yay for perennials!) and has a long bloom period sometimes from June until October. It takes a year to really get going but I think it’s totally worth the wait. Have you ever visited Common Ground Country Fair? Well for any farmer or homesteader it’s worth the trip but it’s also where I first heard of Sweet Annie. The whole farmers market section smells like it. It keeps its wonderful fragrance even dried and is pretty too! Everybody loves sunflowers you, me, the birds, the bees. As far as selling them as cut flowers we will have to plant successions over several weeks. Also varieties like Seed Saver’s Evening Sun that have an extended bloom period and multiple heads are more productive. 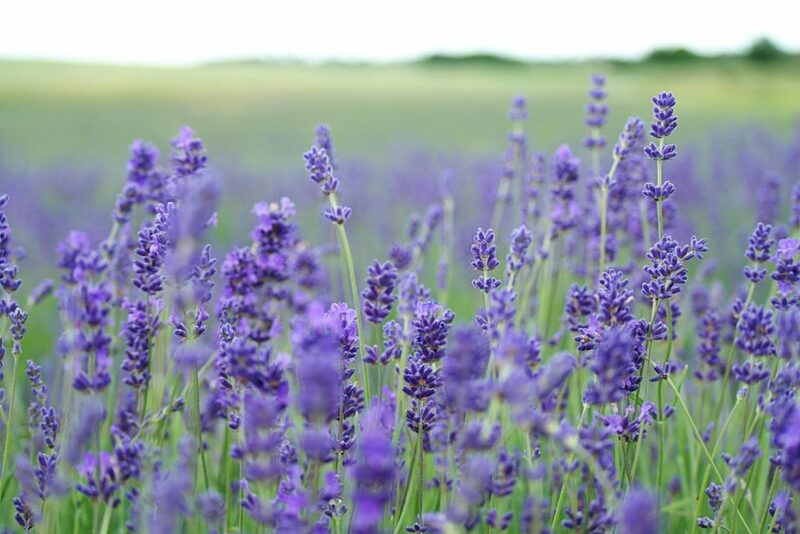 For some odd reason I’ve always wanted to grow Lavender. I guess I just wanted my yard to look like the French countryside. I think it’ll look and smell great in bouquets and if all goes well we’ll dry some to sell on Etsy! I think these are an underrated flower. They are simple, yet beautiful and totally remind me of summer rides down dirt roads. Anyway I’m hoping people share my affection. These are just some ideas and they may change. Heck they may be different in like an hour but I sure have learned a lot. Do you have experience with cut flowers? What varieties would you recommend? 2 Responses to "Selecting Cut Flower Varieties for the Farm"
Sweet Annie, Artemesia annua, will reseed all over your property, and your neighbors’, too, if you allow it to go to seed. Also, many people are very allergic to it, so be advised. Thanks for the heads up Karen! I really appreciate feedback and I’ll add your info to the post.